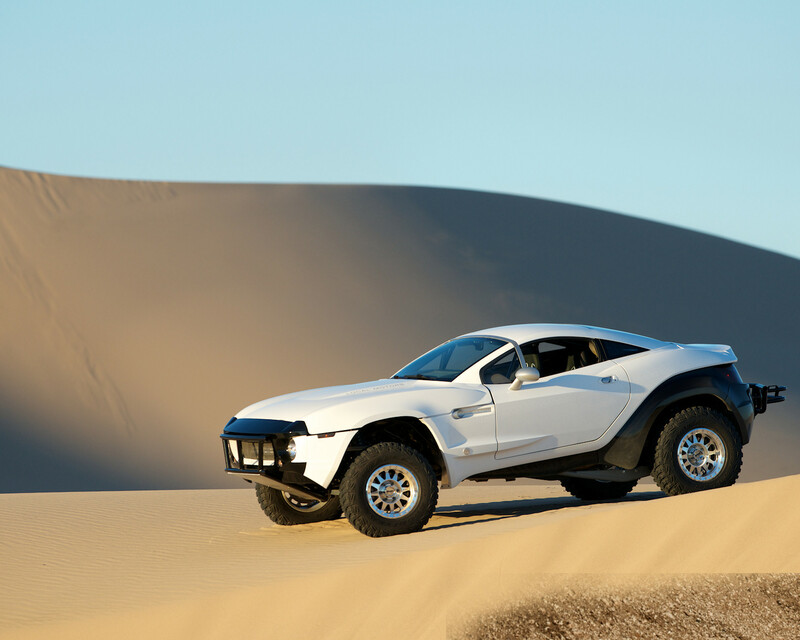 Local Motors recently announced that it has agreed to produce a 3D printed vehicle for the Association For Manufacturing Technology (AMT), which will debut at the International Manufacturing Show (IMS) this coming September. Local Motors, whose business model has focused on the development of small-run, customer driven, crowd-sourced automotive design, is quickly becoming a force in the world of additive manufacturing. In collaboration with the Manufacturing Demonstration Facility (MDF) at Oak Ridge National Laboratory (ORNL) Local Motors is employing both additive and subtractive manufacturing to develop vehicles designed specifically for a local environment. In the model to be debuted in Chicago this September, Local Motors is looking to show how “sustainable green technologies can reduce life-cycle energy and greenhouse gas emissions, lower production cost, and create new products and opportunities for high paying jobs." To reach this goal the upstart auto firm will combine its open-source vehicle development platform with the large-scale 3D printing technologies being developed at the ORNL.